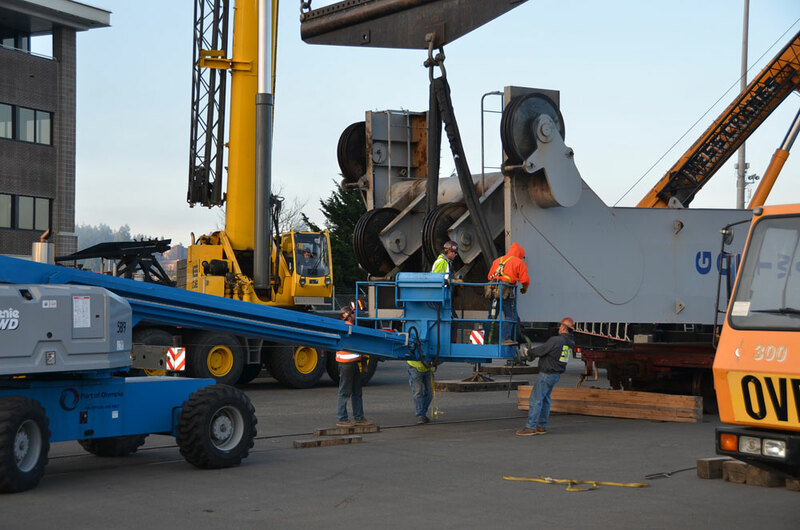 The needs of our customers change over time depending on operational requirements. 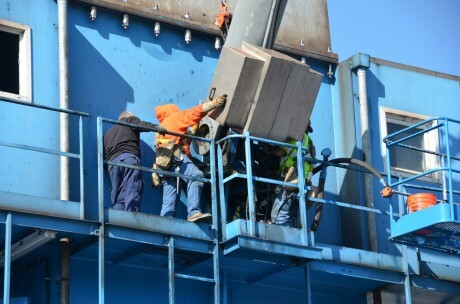 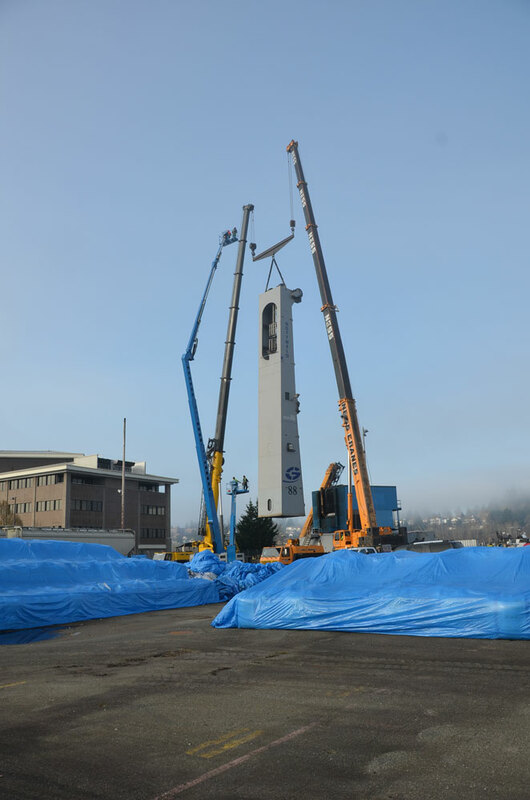 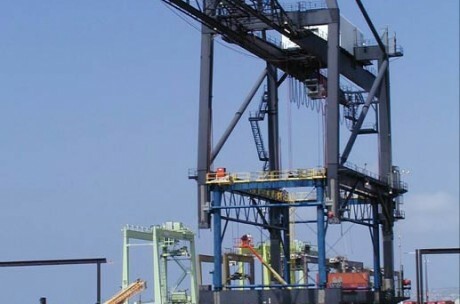 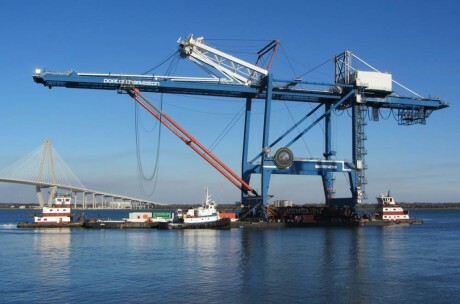 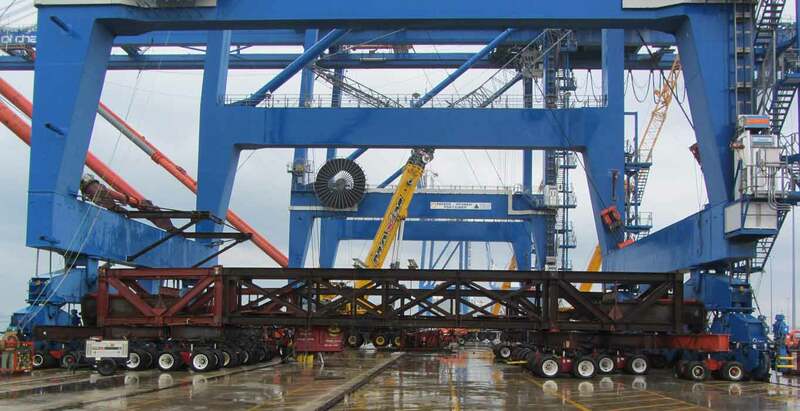 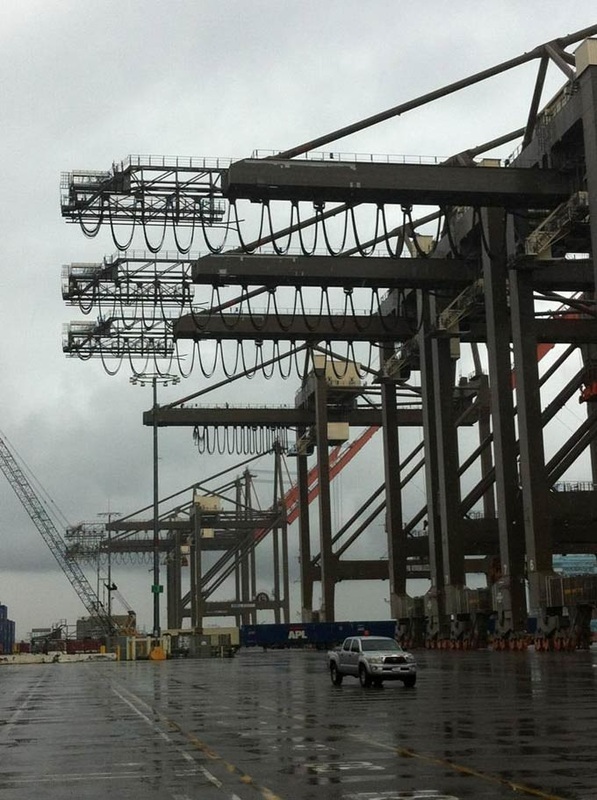 Our customer determined that his original OEM cranes needed the ability to carry containers further away from the dock face than had been originally contemplated or designed for by the manufacturer. 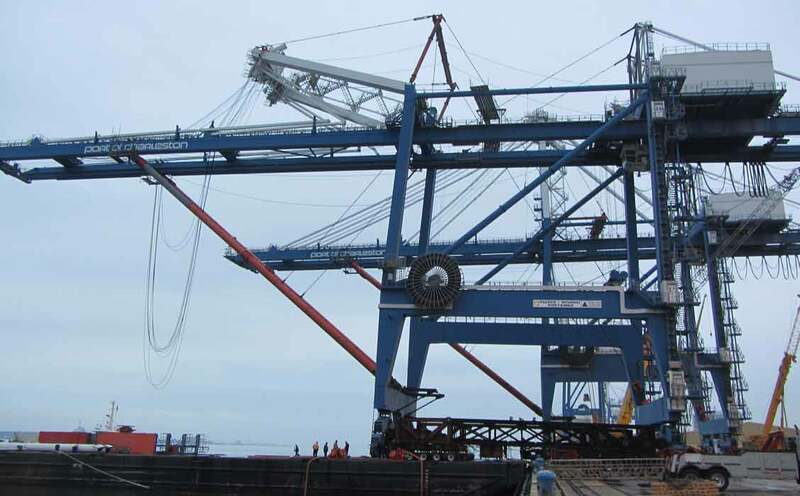 MTS was contracted to manufacture and install an extension devise which would allow the crane’s existing trolley to reach areas on the dock previously not possible. 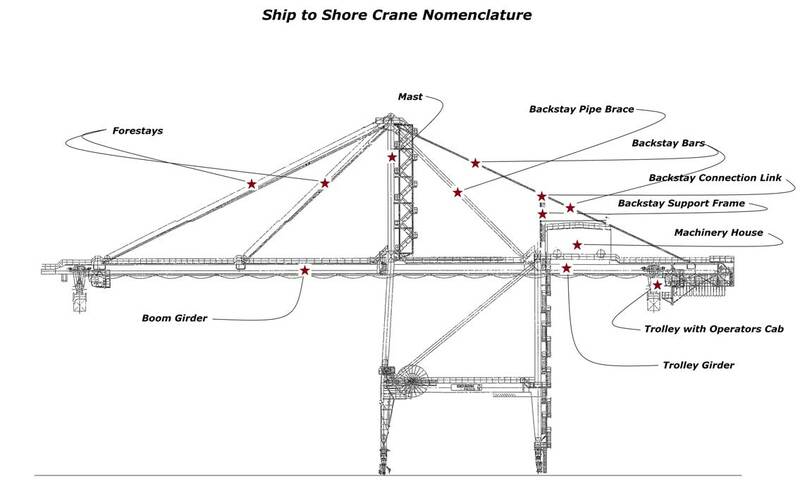 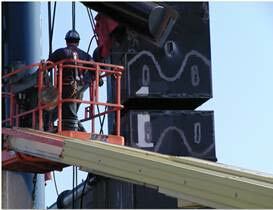 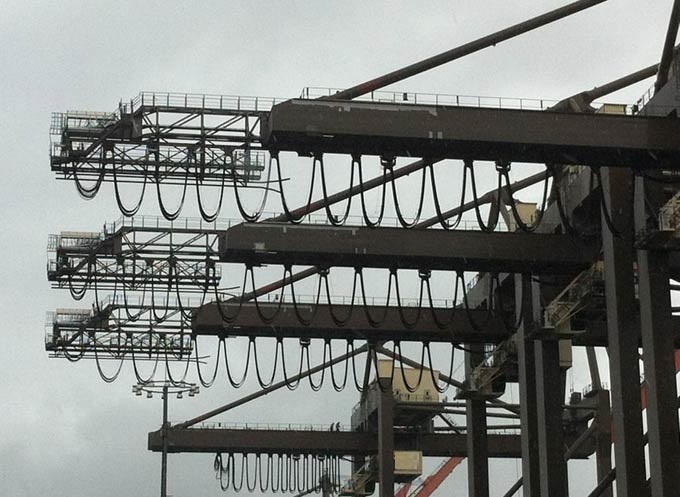 This job was completed on 12 container cranes on the dock within the proscribed schedule and costs. 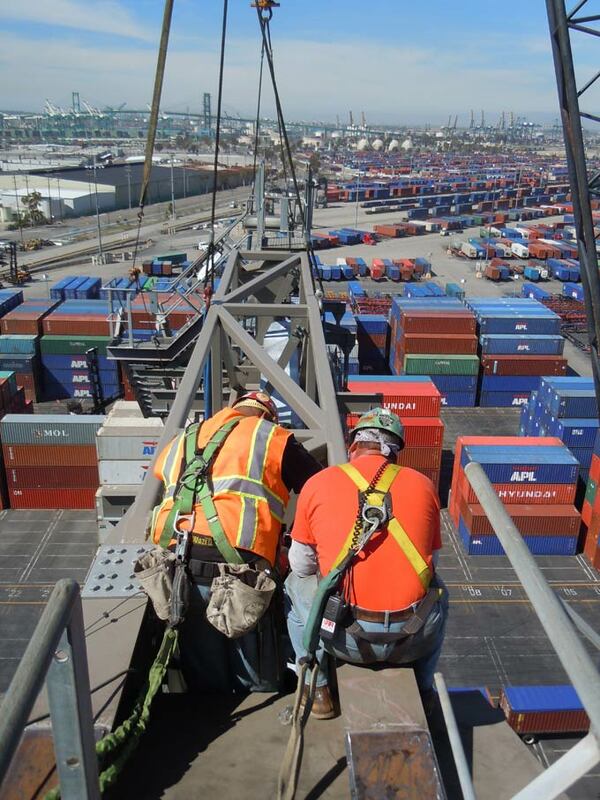 As the terminal was a live operating facility, our crews were required to complete construction while the vessels were alongside and working with container movements all around us. 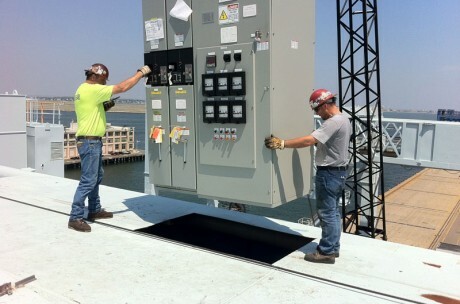 Just another normal day’s work for MTS.